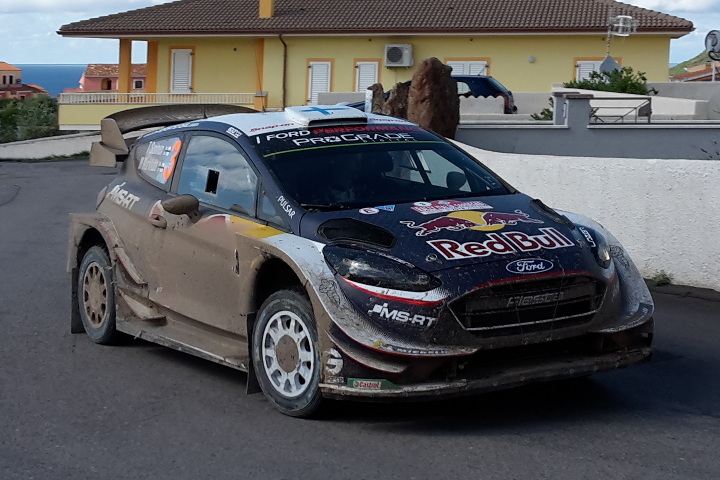 In June 2018 the Rally Italia Sardegna was held, spectacular car race valid for the World Rally Championship (WRC). 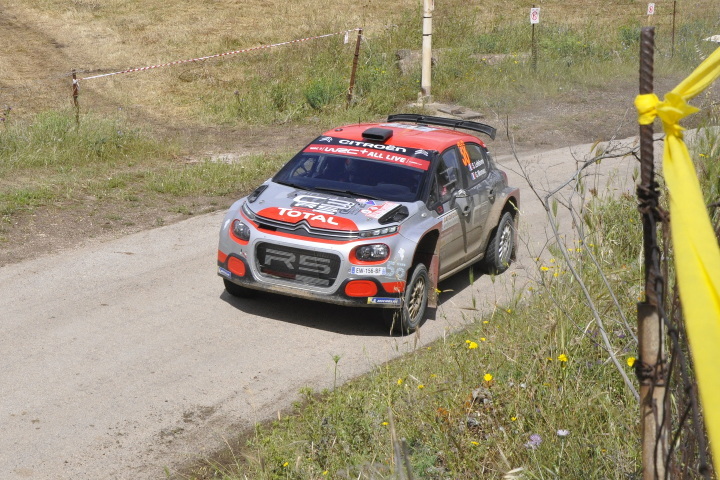 Also known as the rally of Sardinia, this race has been held very year since 2004 and, with the exception of the 2010, it has always been part of the world Championship. 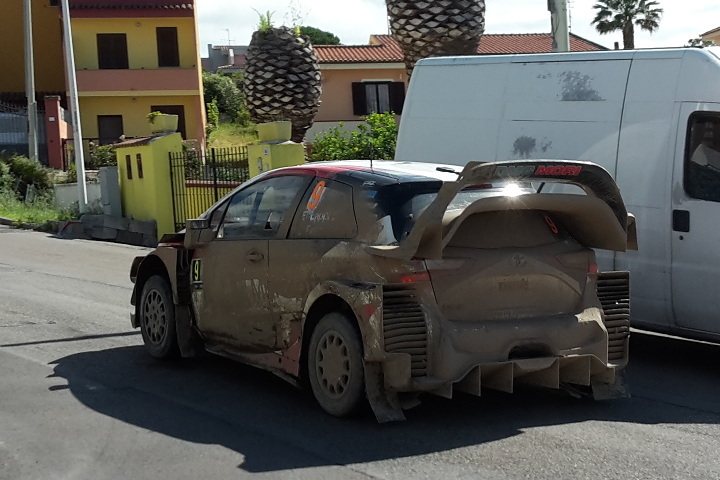 The first editions were held in the north-eastern part of the island, with the locations of Olbia as base; not surprisingly, the event was called Costa Smeralda Rally. 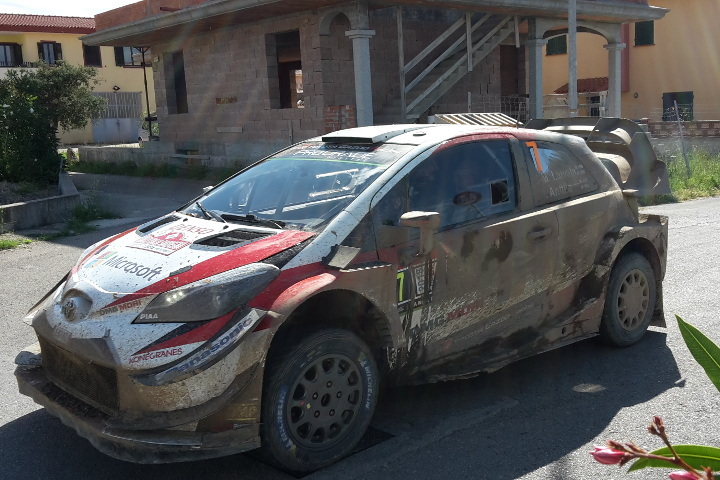 Since 2014 Alghero has become the main location, in the north-west; in any case the various special stages, mainly on dirt roads, reach different locations on the island..
Of this edition we will remember the spectacular routes of Olmedo and Ittiri, of the Monteacuto, of Castelsardo and Anglona, of the Nurra and Argentiera. 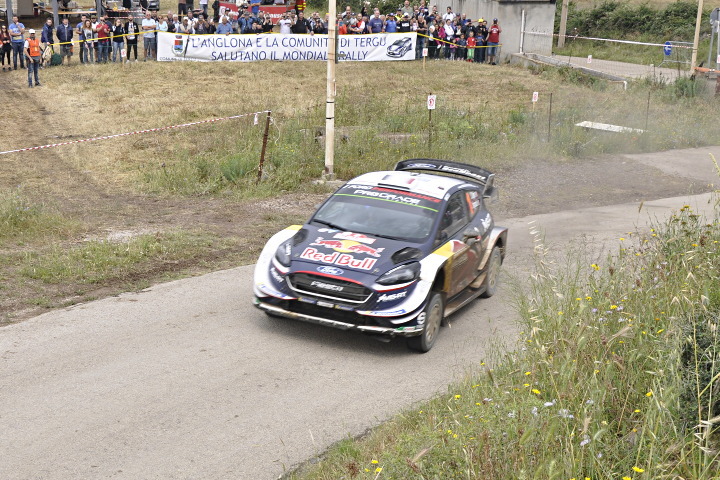 The competition was extremely exciting, with a head-to-head between the French team of Ogier (four times world champion and current champion) and the Belgian one of Neuville (who presented himself at the race as leader in the 2018 world championship standings); after several very hard stages, the Belgian won the rally with less than a second ahead of the Frenchman! 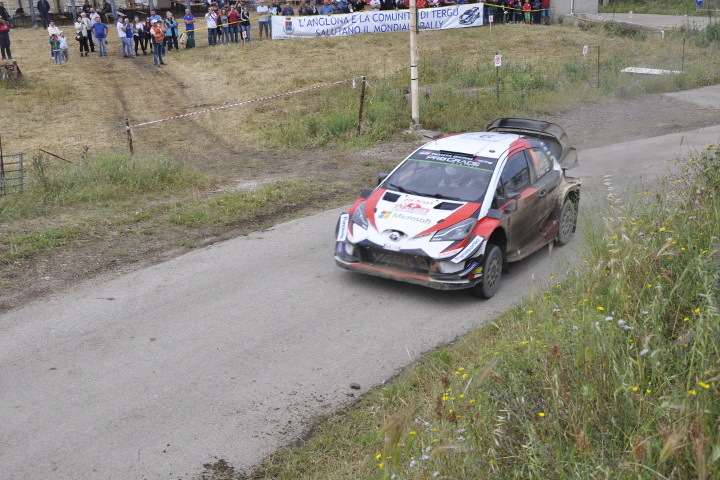 In addition to the WRC competition, there are also teams from the minor championships WRC2 and WRC3 and several teams with Italian and Sardinian riders. 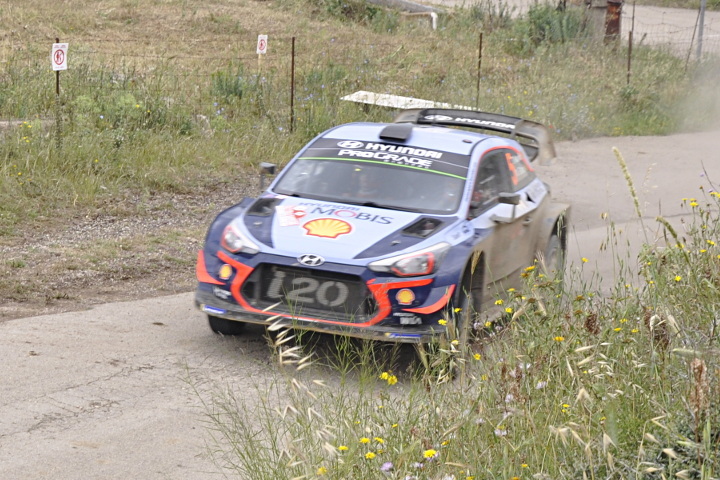 The variety of landscapes and roads make this race extremely interesting, both from the technical point of view for the drivers and for the show offered to the public. 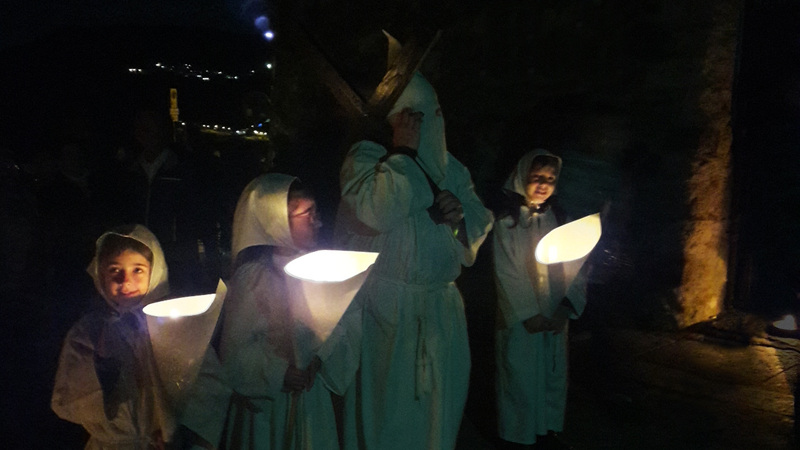 Below there are some photos we took during the passages in Anglona. 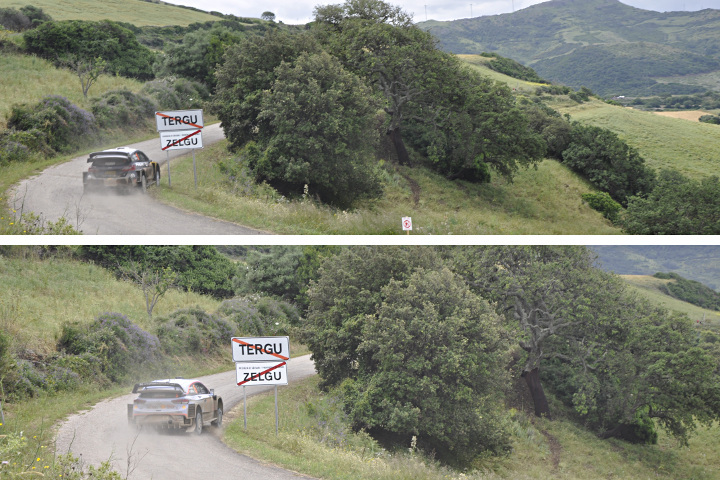 Sometimes it is also worthwhile to wait for the passage of the cars on a transport stage; in these parts of the route, the champions are not challenging the clock and they have to drive at a reduced speed respecting the traffic laws, to reach the next special stage. 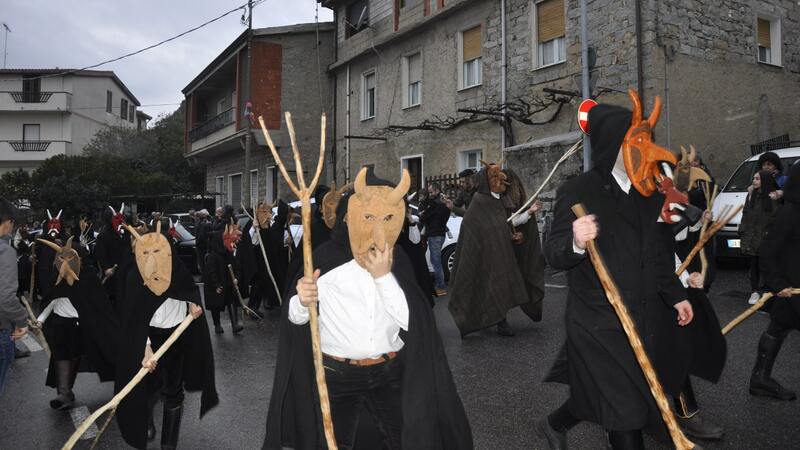 This is therefore the best time to see the cars closely without risks. 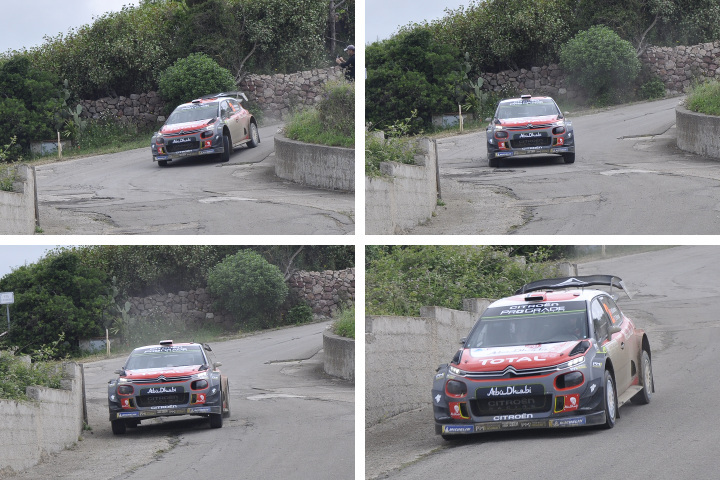 The image uploaded on Twitter by the 2018 champion, Neuveille, to celebrate the victory concerns just one of these moments: the transfer to the special stage Tergu-Nulvi. 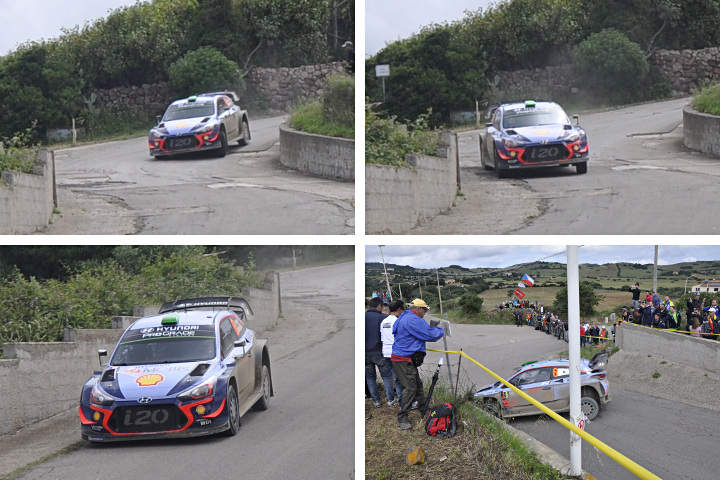 The Belgian wanted to show his Hyundai, running along the road above the port of Castelsardo, with the superb silhouette of the ancient medieval village in the background. Even in this edition, Alghero not only has hosted cars and participants, as the place for the presentation of the race and for the award ceremony, at the end of the event. 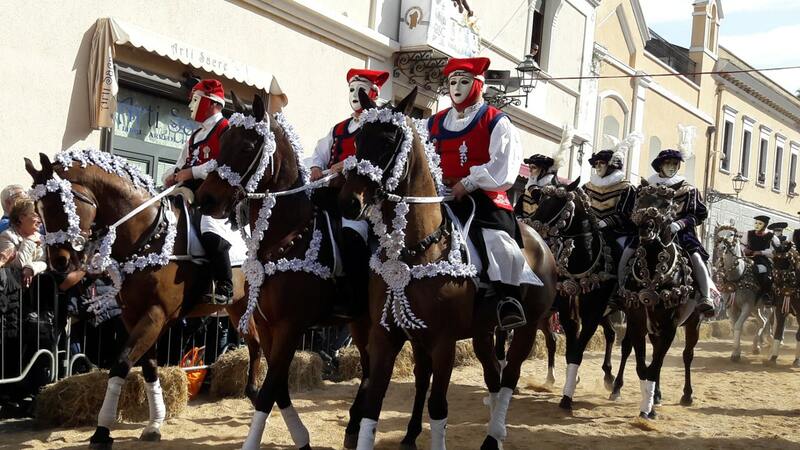 The city has hosted many events for tourists and spectators, including concerts and tasting events… So the moments of sport have turned into a big festival, showing the hospitality of the island.